The recommended dose of ketoflox ophthalmic solution for post operative inflammation is one drop instilled four times a day in the affected eye. It is indicated for the reduction of post-operative inflammatory condition of the eye. 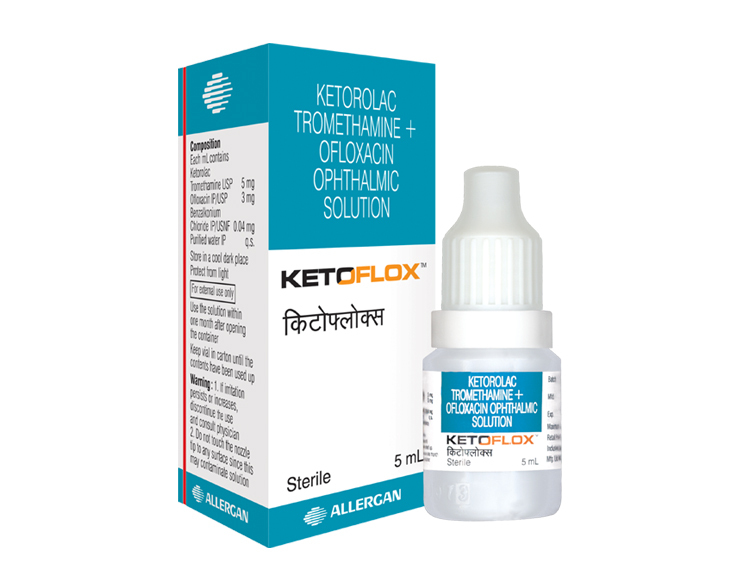 KETOFLOX™is supplied in a 5 mL plastic bottle.